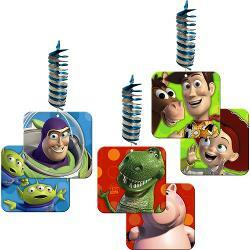 Parties are always so much fun especially the themed ones thrown for kids. 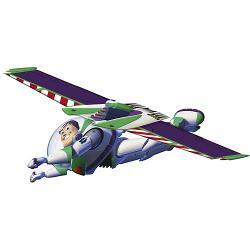 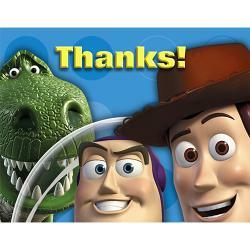 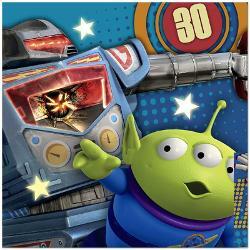 Toy Story 3 is a popular animation film that is loved by kids. 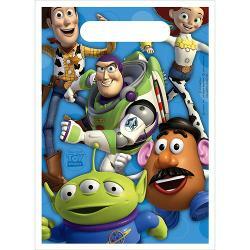 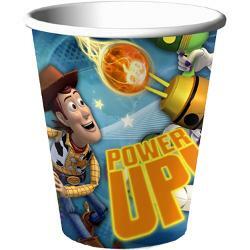 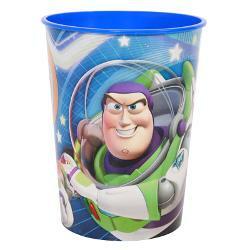 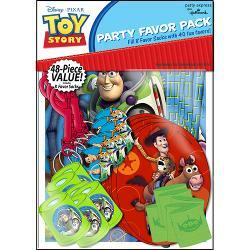 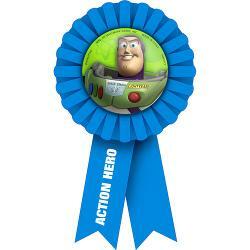 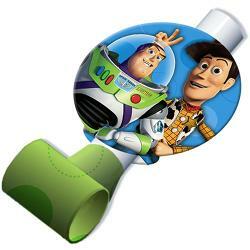 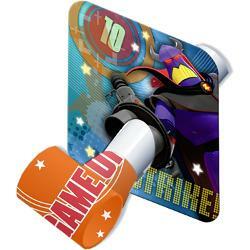 Themed birthday parties with Toy Story party supplies would be a great hit with kids just like the film itself. 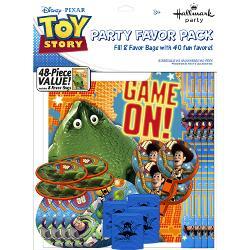 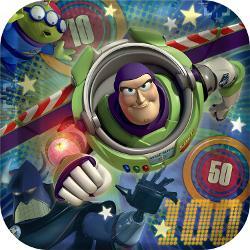 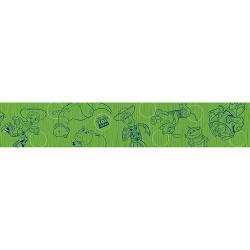 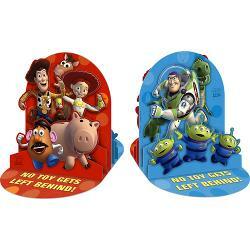 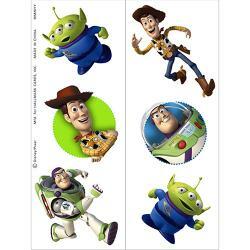 Here, at Factorydirectparty.com, you will find all kinds of cheap Toy Story birthday party supplies that include Toy Story 3 dinner plates, table covers, napkins, favors and so on.